and creative start-ups in Northern Ireland. meet like-minded creatives, share resources, ideas and inspiration,. 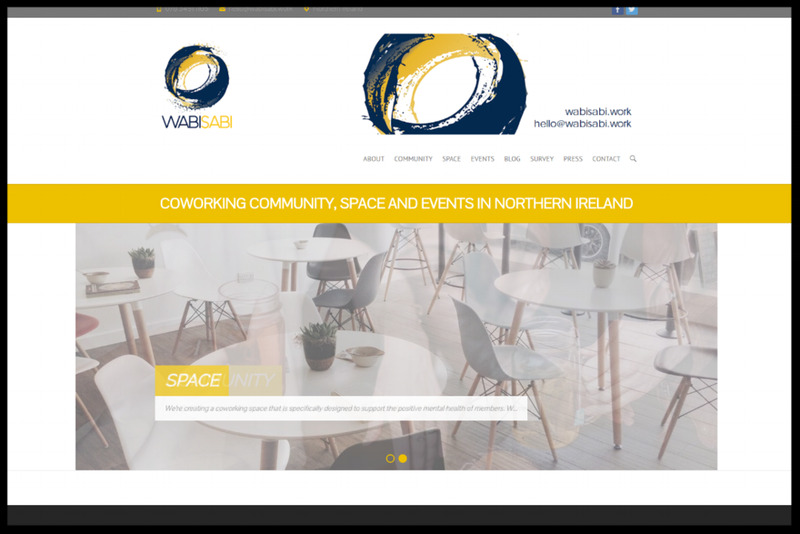 WABI SABI COWORKING COMMUNITY, SPACE AND EVENTS IN NORTHERN IRELAND. CREATING A COWORKING SPACE THAT IS SPECIFICALLY DESIGNED TO SUPPORT THE POSITIVE MENTAL HEALTH OF MEMBERS. Glandore, Belfast family owned and managed, offering fully-fitted, flexible offices, coworking space, meeting & event space and an exclusive members network in Dublin and Belfast. LoftSpace is open to freelancers and offers various levels of memberships. day rate for drop-ins welcome.